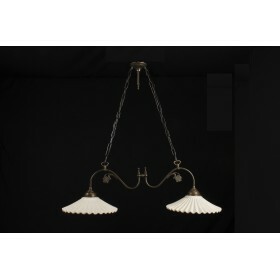 Online sales of classic chandeliers, rustic, and antique, including gorgeous crystal chandeliers, chandeliers of Murano glass (Venice) and in the style of Cà Rezzonico. Decorate with style and elegance in your home buy chandeliers, kitchen and dining room, bathroom, bedroom, living room, sitting room, tavern, and dining room. 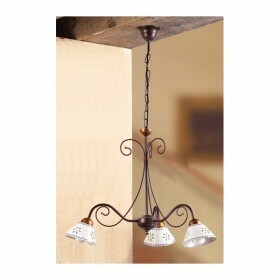 From a rustic touch to your place: we offer for sale on the internet chandelier for your bar, restaurant or beer garden, rustic-style or country. 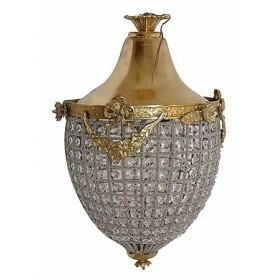 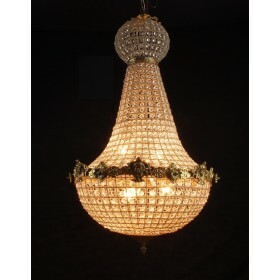 Browse the online catalog to find chandeliers vintage and antique. 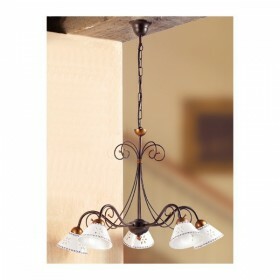 Located in shop chandeliers furniture cheap and affordable for all budgets and sizes: small, medium and large. 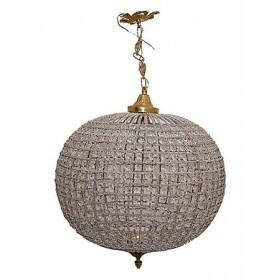 Chandeliers There are 162 products. 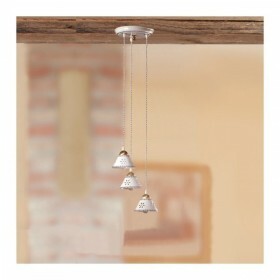 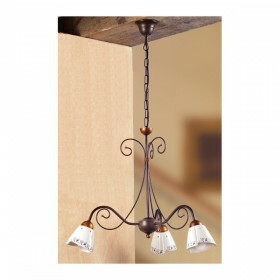 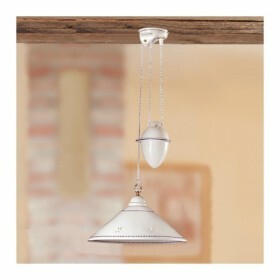 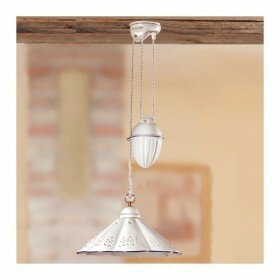 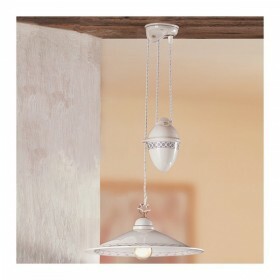 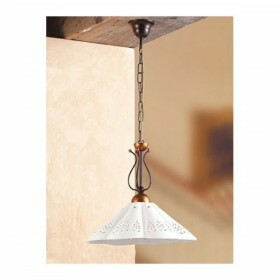 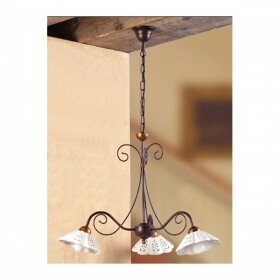 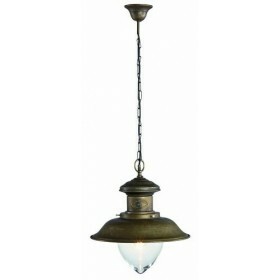 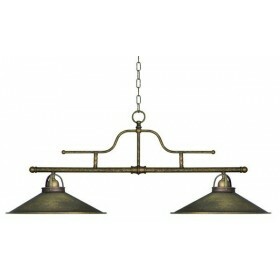 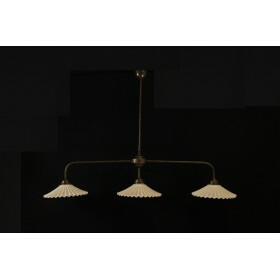 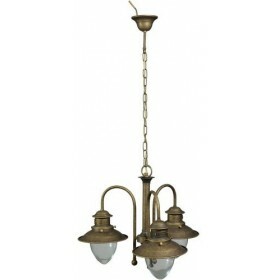 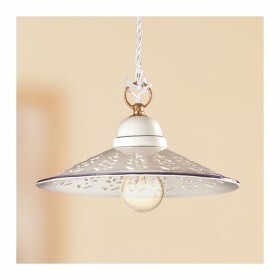 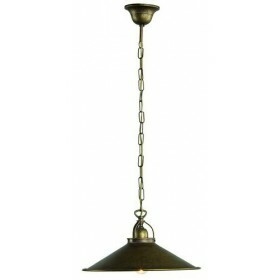 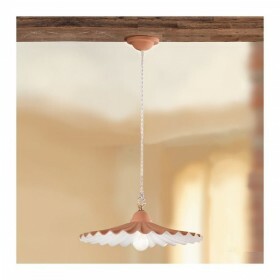 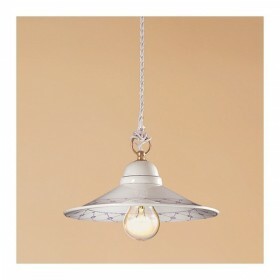 Chandelier in antique brass burnished with chain, available in various sizes. 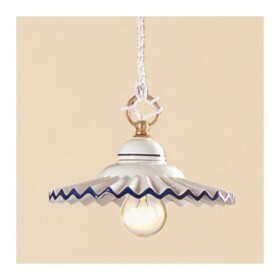 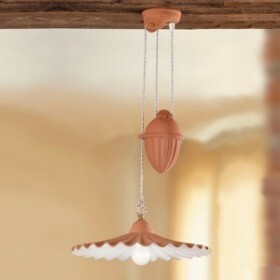 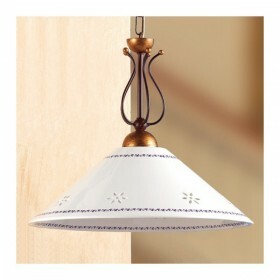 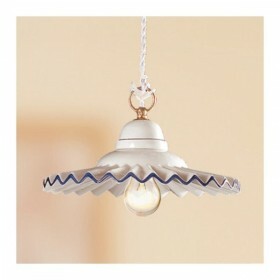 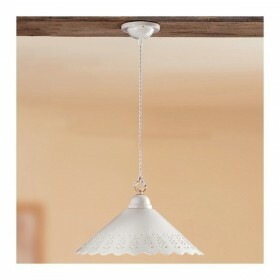 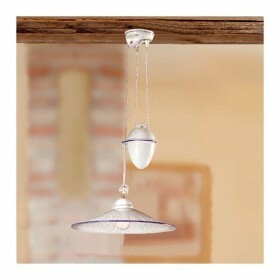 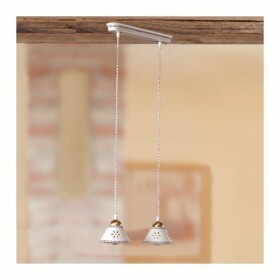 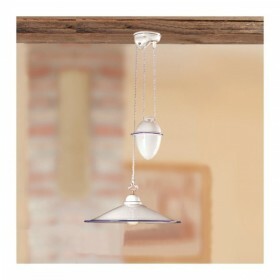 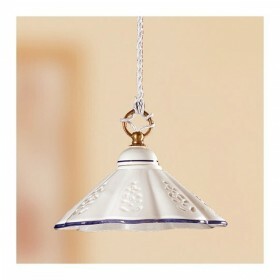 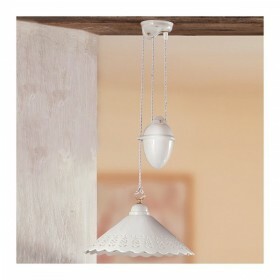 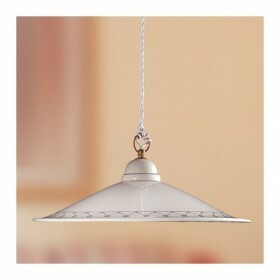 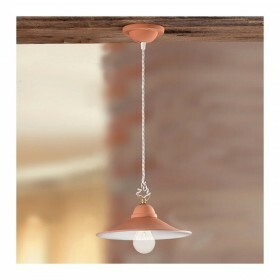 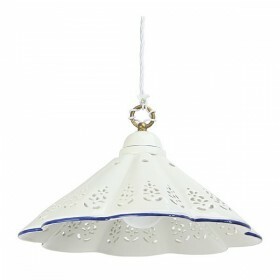 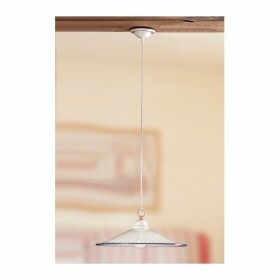 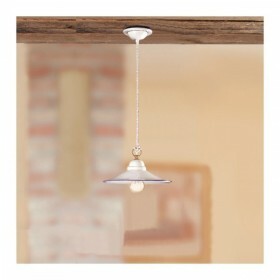 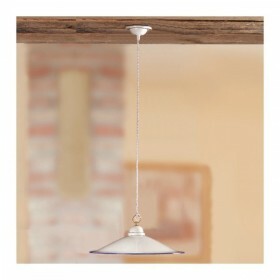 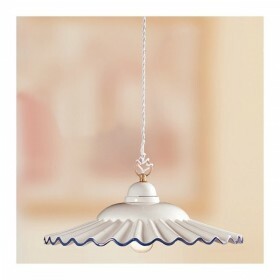 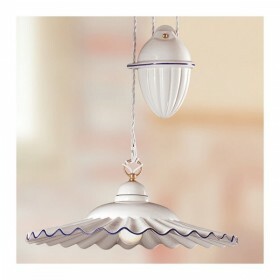 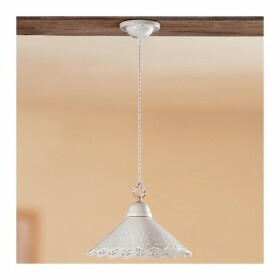 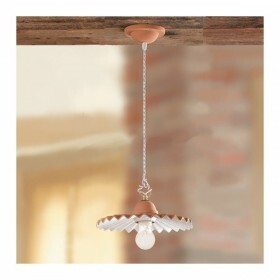 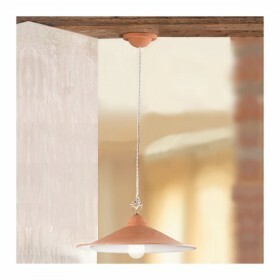 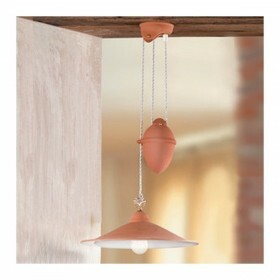 Suspension lamp 1 light (E27 normal bulb is also energy saving).Diameter, 20 to 40cm, height from 45 to 105 cm.